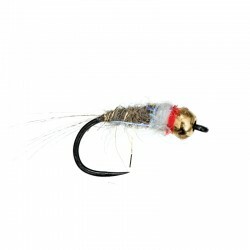 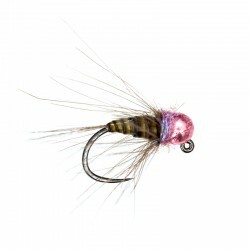 Lewis Hendrie Special Flies For Big Trout And Grayling There are 7 products. 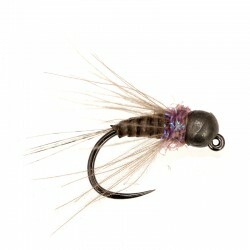 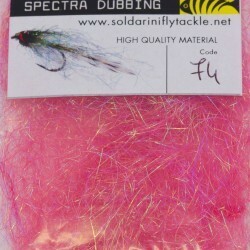 These new quill & violet flies are tied on the 450 jig hooks, size 14 & 16. 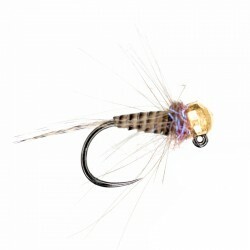 The size 16 have a 3.0mm Tungsten bead and the 14 have a 3.5mm tungsten bead. 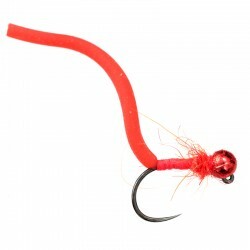 This combined with the quill body enables faster sinking. 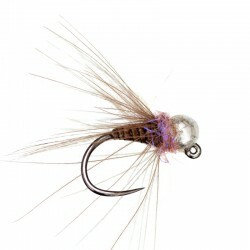 These flies have caught big fish for Lewis and his friends on all of the rivers across the Country.